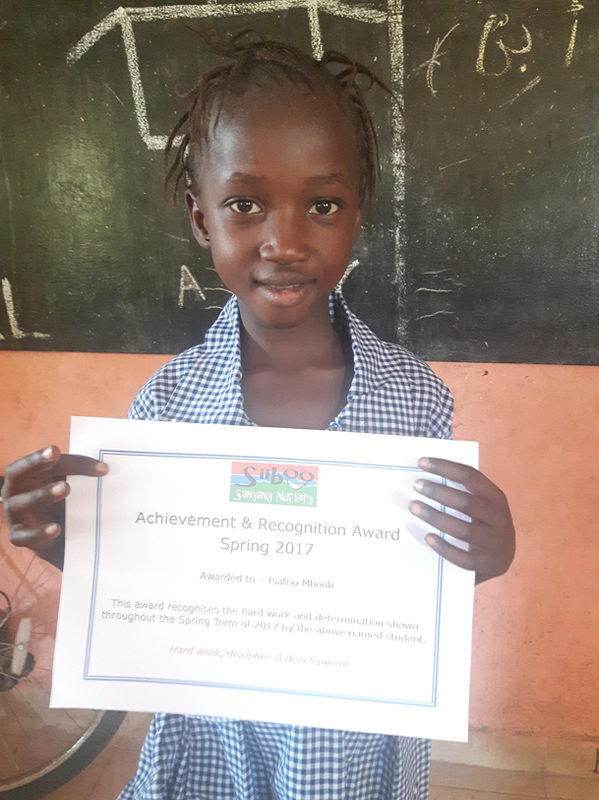 Siiboo is currently focused on supporting nursery education in The Gambia, particularly the running and management of our nursery school in Bakindik for which no Government funding is available. The Siiboo Sanyang nursery - like every nursery in The Gambia - is really important. 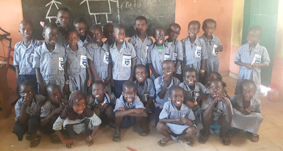 Not only are they providing a solid pre-school education for some of Gambia's poorest children, but they are also places of hope – somewhere for these most vulnerable of children to be cared for, nourished, supported and encouraged. Pre-school education is a vital first step out of the cycle of poverty for young Gambians aged three to seven years. As well as giving them a head-start when their primary education begins (free from seven to 14 years of age), it can also provide a lasting sense of ambition and opportunity. The Siiboo Sanyang nursery school provides opportunity to everyone irrespective of wealth, ability, tribe or religion. In a school built in 2008 by the Demaro Foundation of Belgium Pa Ebrima and his taching staff provide an education to over one hundred four to seven year olds five days a week. With no access to Goverment funding the Siiboo Sanyang nursery is financialy dependant on charitable donations. It is only out of the goodness in the hearts of the teaching staff, their devotion to the children, their commitment to the community and a belief shared with us that every child matters and every child deserves an education that the nursery remains open today. However, without sponsors the nursery faces a very uncertain future and inevitably the school faces the real possability of closure. If you are in The Gambia or planning to visit why not visit the Siiboo Sanyang Nursery. They would be very pleased to see you.